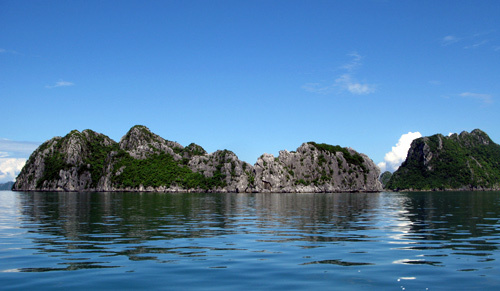 Cruising in Vietnam is preferred by many leisure travelers coming in to Vietnam. Whether it is around the karst formation of the wondrous Halong Bay, or meandering along the exotic Mekong River, there are many options for everyone, from budget – conscious to luxury. For those who like to get off the beaten path or have already been around Halong Bay, a trip to Bai Tu Long Bay can be a great idea. 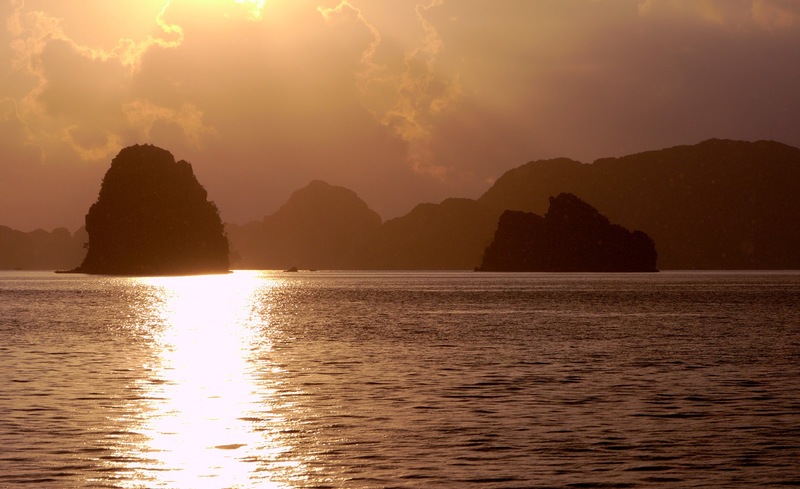 According to legends, after helping Vietnamese people defeated the invading army from the North, Mother Dragon landed in Halong Bay while her children occupied Bai Tu Long Bay. This large area is not as famous as the neighboring Halong Bay, but it is way less crowded. In Bai Tu Long Bay, Indochina Junks is the best option as they have experience of providing luxury service with attractive itineraries. 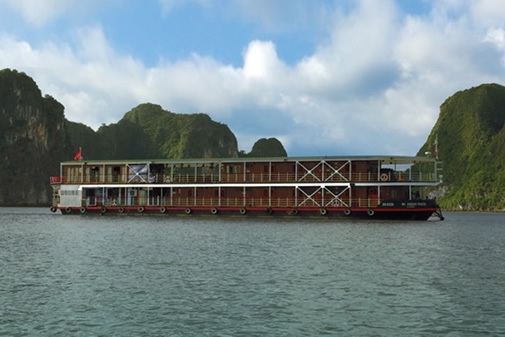 Pandaw is the first luxury cruise to ever operate in the Red River of Northern Vietnam. 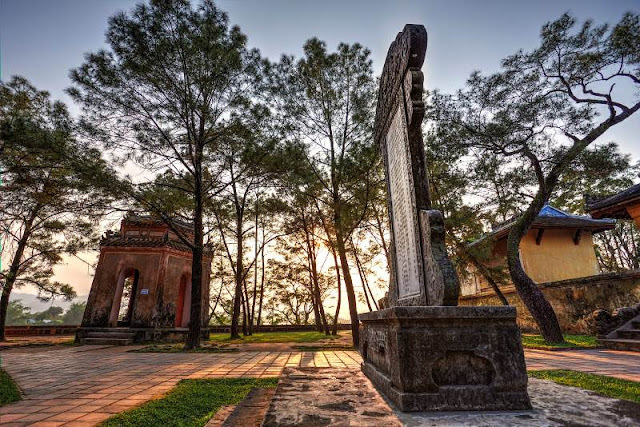 During the 10 – day itinerary, you will spend your first night in Halong Bay, then go upstream through Kinh Thay River and head for the capital city of Hanoi. Afterwards, there will be lots of less-known and less-visited sites to be explored along the way during the second half of your voyage. So this is a combination of getting off the beaten bath and the inclusion of highlight destinations. This itinerary can be only operated by Pandaw River Expeditions. What you can expect in the exotic Mekong Delta is tranquil waters, floating markets that sells fresh tropical fruits and vegetables, endless rice fields and last but not least friendly locals. The best way to cover all the highlights of this area is taking a luxury cruise from Ho Chi Minh City, upstream and head for Siem Reap and the Angkor Temples deep inside Cambodia. Itineraries range from 4 days to 10 days. Reversed trips are also possible. 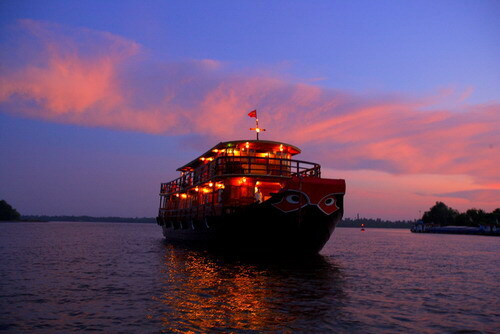 Reputable cruises include Jayarvaman, Jahan, Pandaw and Aqua Mekong Cruise.